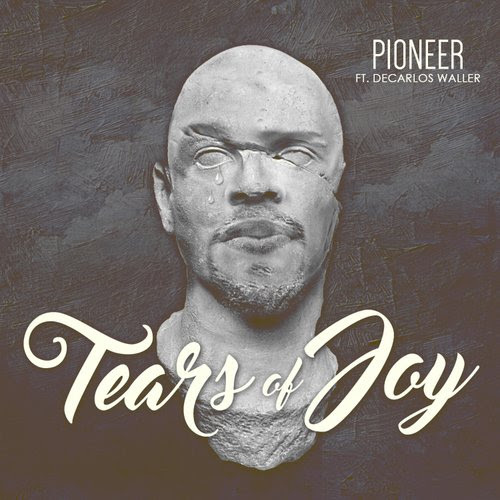 Pioneer and Decarlos Waller collaborate on the single, "Tears Of Joy". When asked about the inspiration for the track, Pioneer shared: "I was inspired by the Rick Ross song entitled "Tears of Joy". I wanted to put my spin on it and talk about how my hope in Christ is the source of joy in my life. Ultimately, it is not the material things that satisfy us. Our hearts crave something more to be truly fulfilled. Throughout the ups and downs of life it's easy to lose sight of how God always watches over us. When I think about how good He has been to me, it is easy for me to cry tears of joy." Purchase "Tears Of Joy" via iTunes or Google Play.